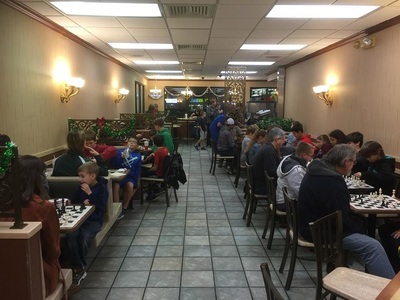 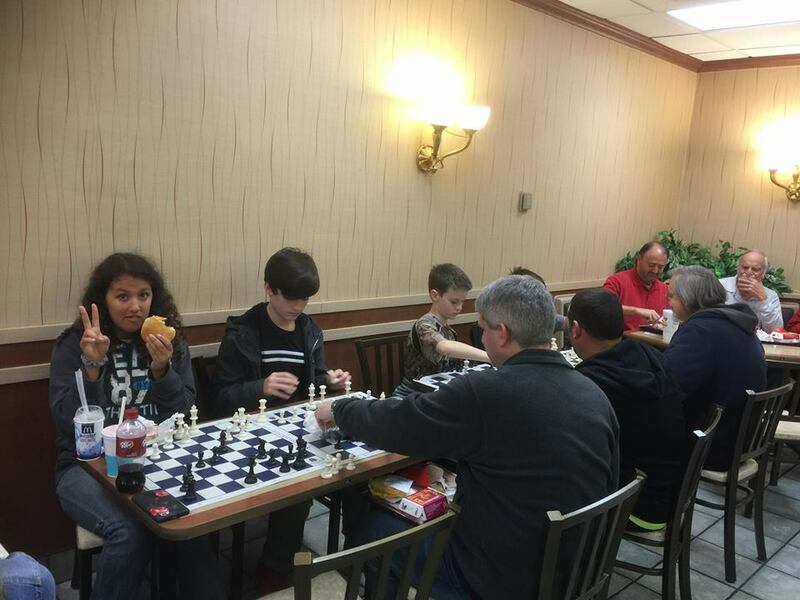 Our First Chess and Cheeseburgers was a huge success! 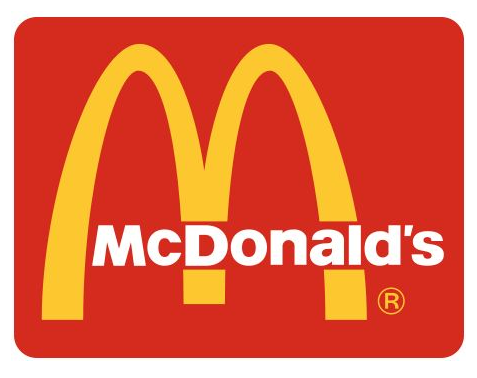 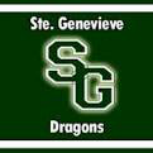 From Deb Says So...Great Job!!! 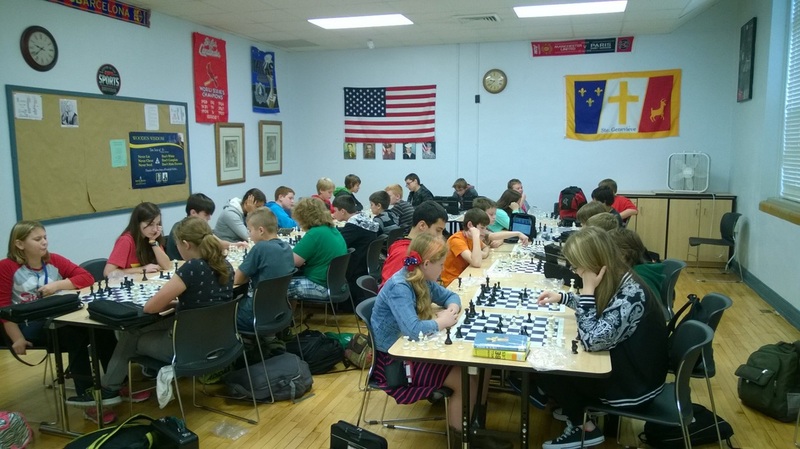 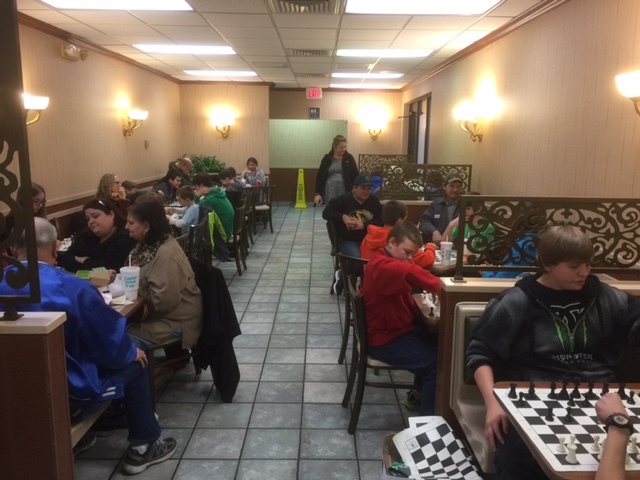 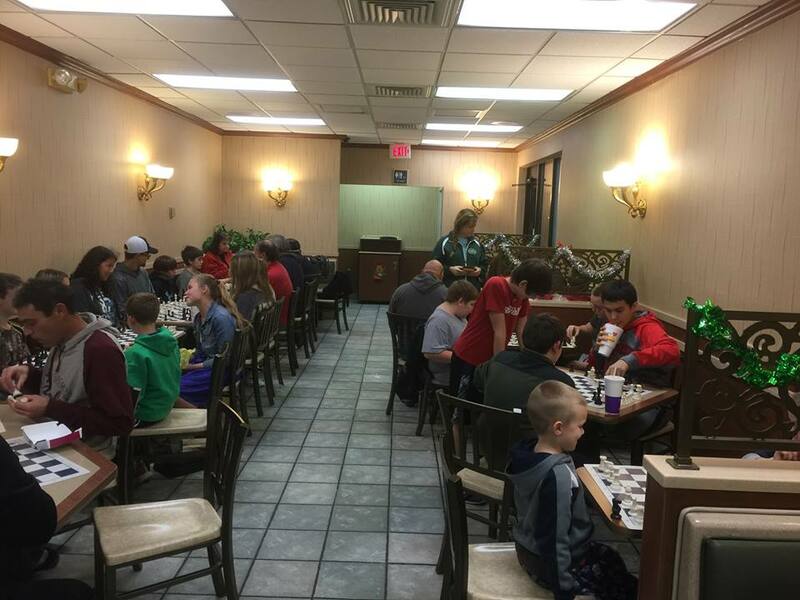 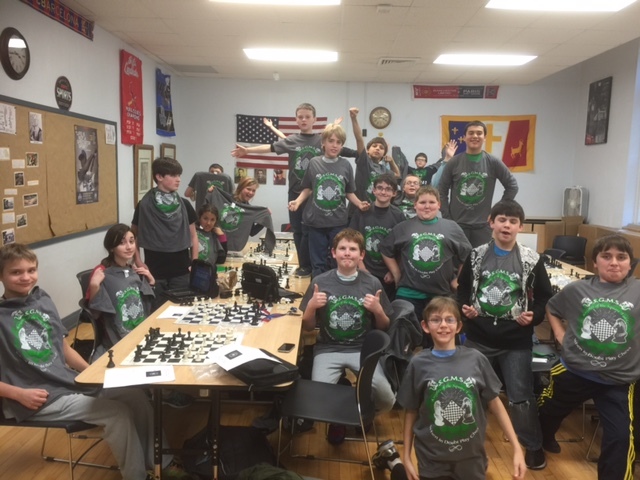 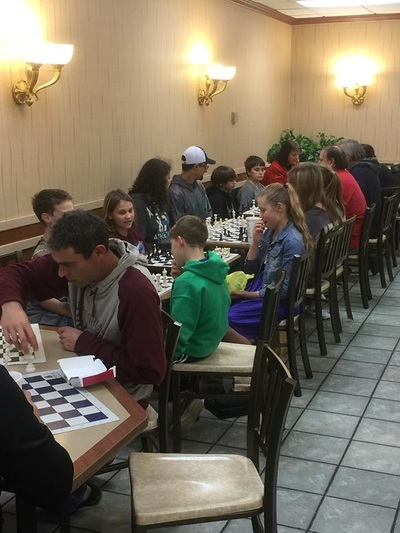 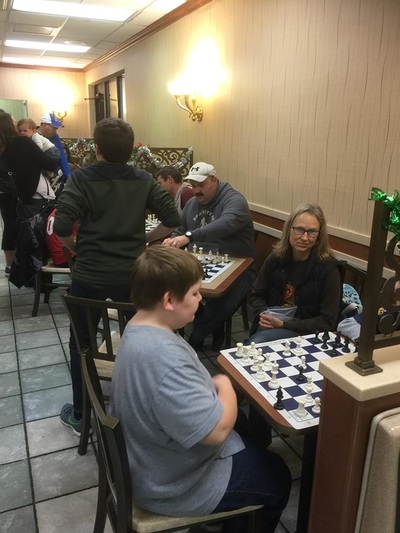 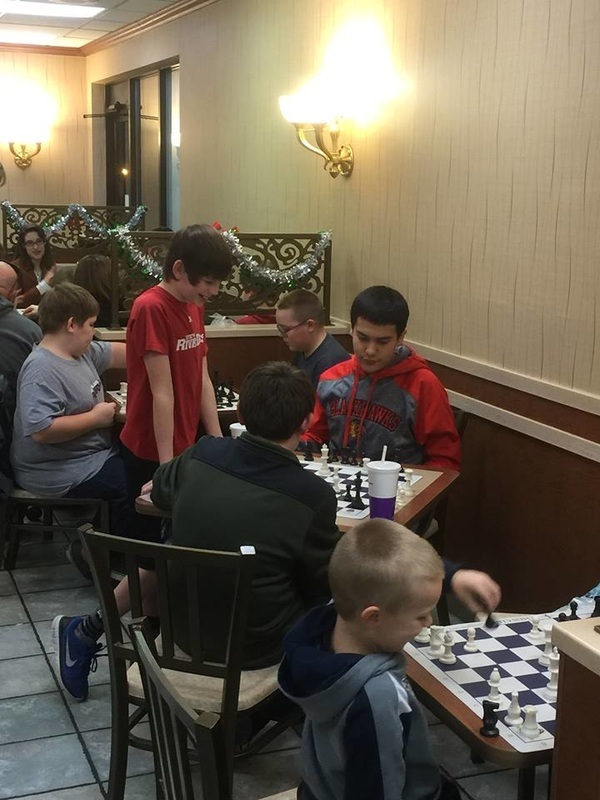 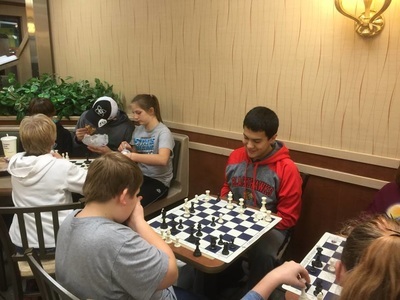 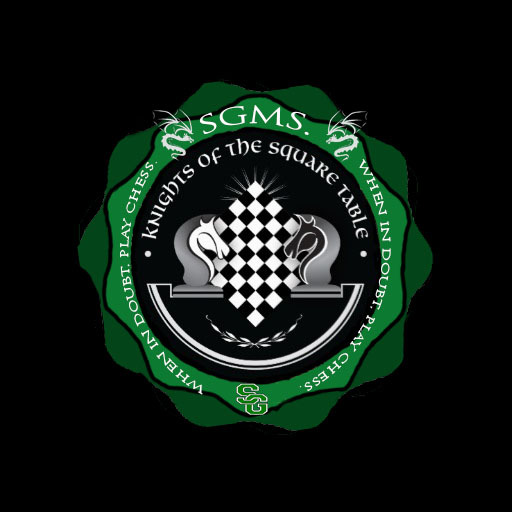 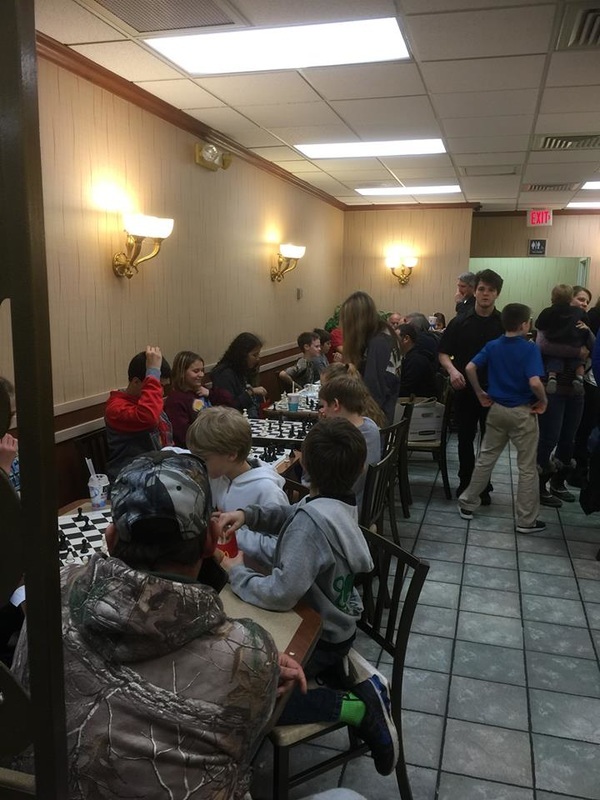 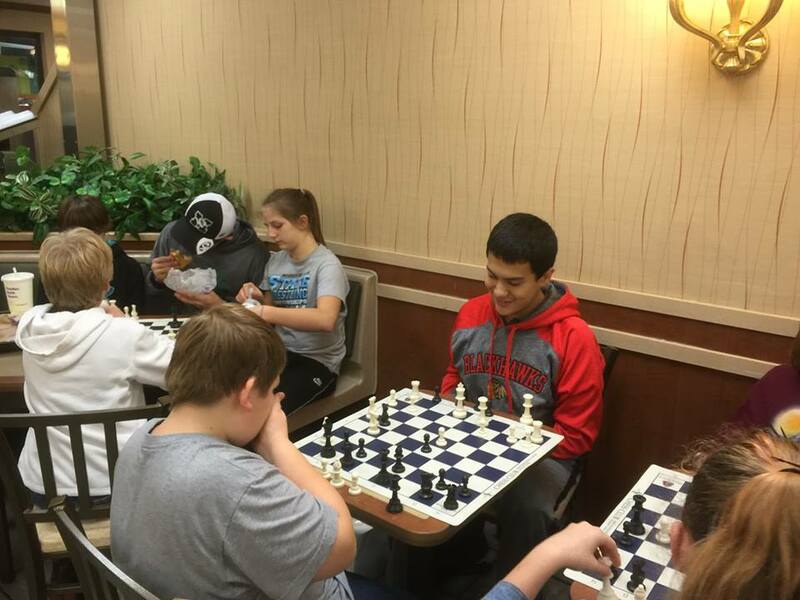 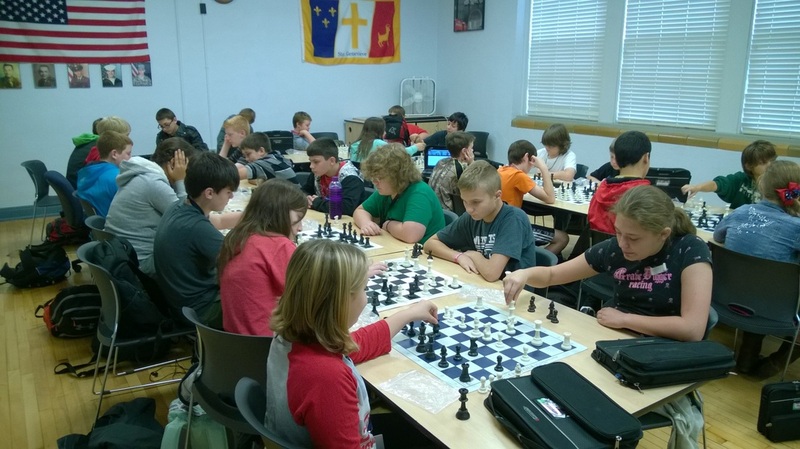 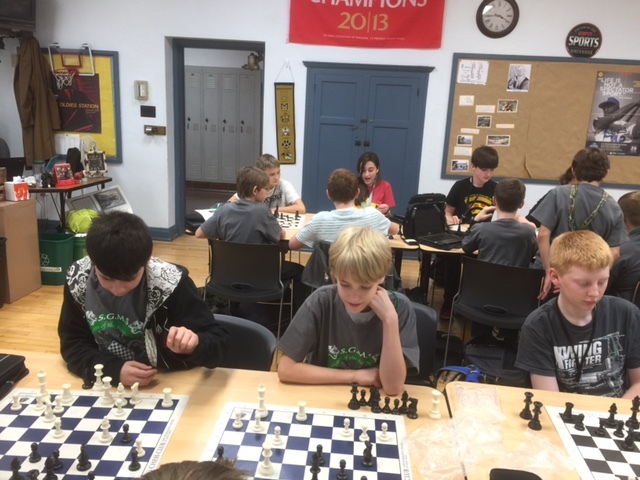 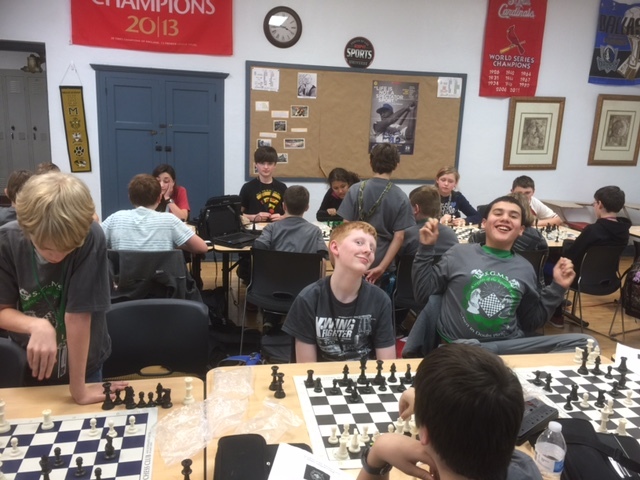 Knights of the Square Table Chess Club is Fun!